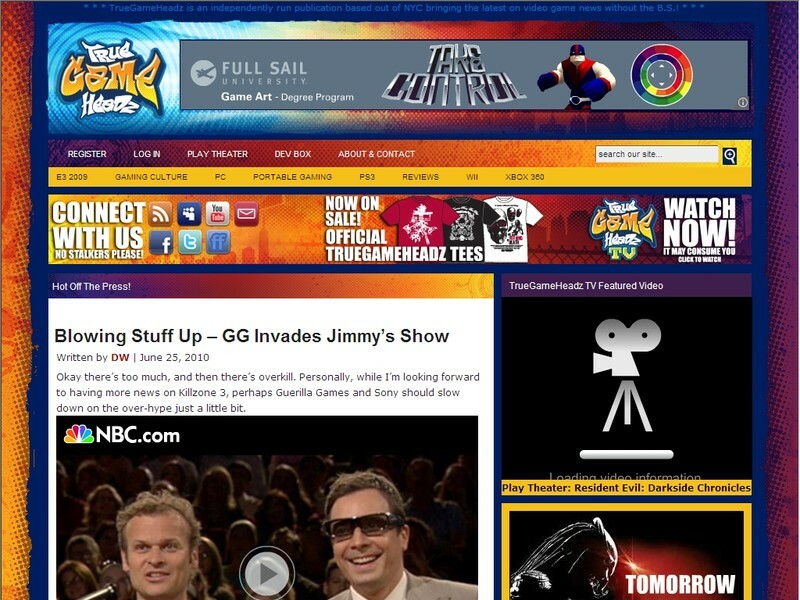 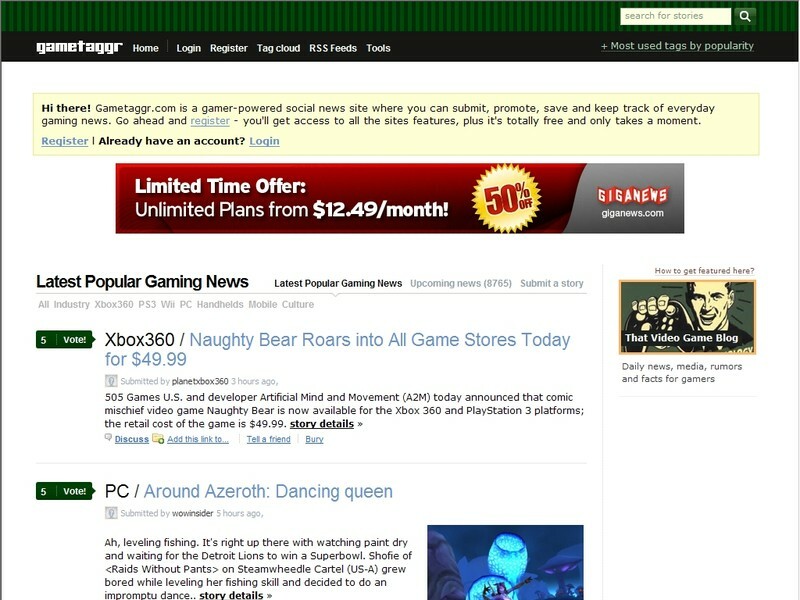 Gametaggr.com is a gamer-powered social gaming news site where you can submit, promote, save and keep track of everyday gaming news. 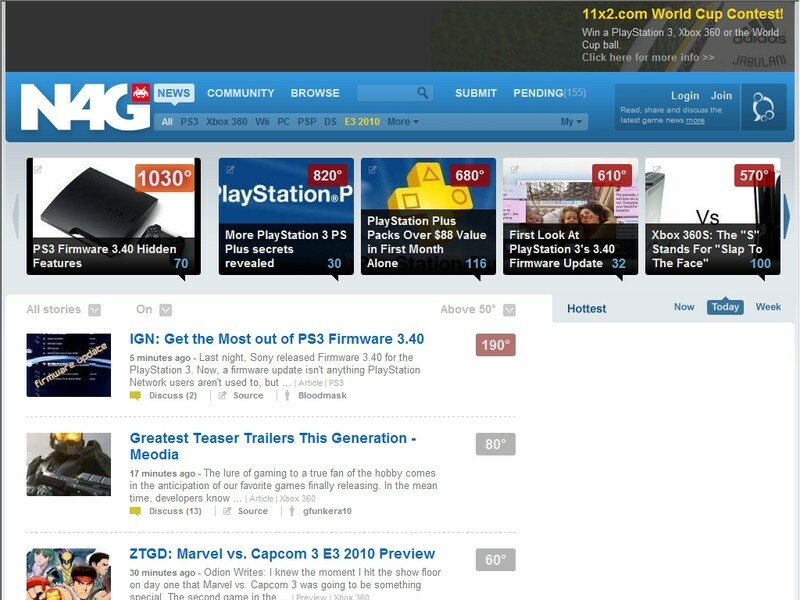 Video Game Reviews & Kids video game ratings. 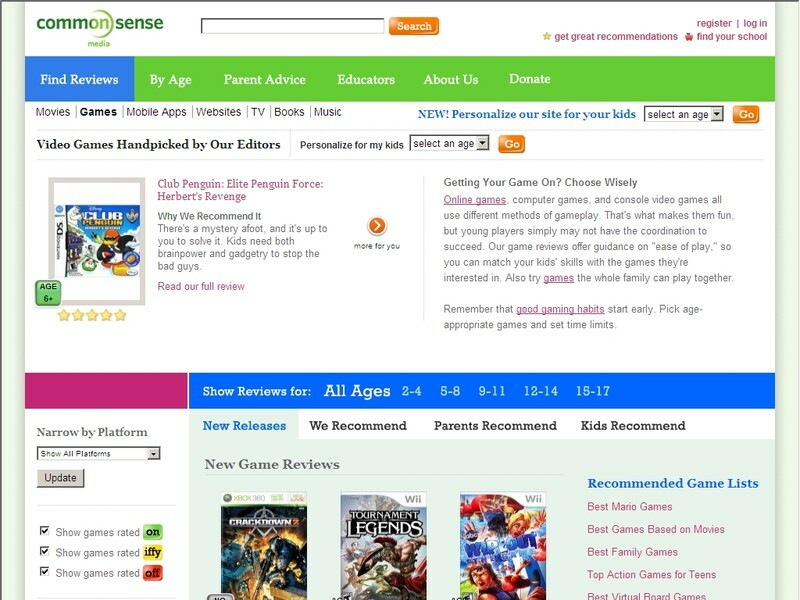 Common Sense Media helps parents choose video games appropriate for kids. 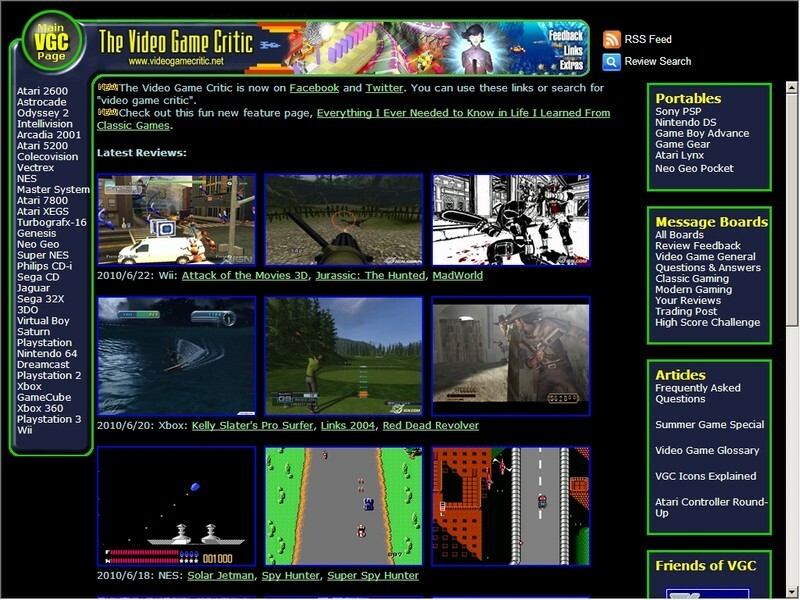 Over 3500 capsule reviews covering every major video game console ever made. 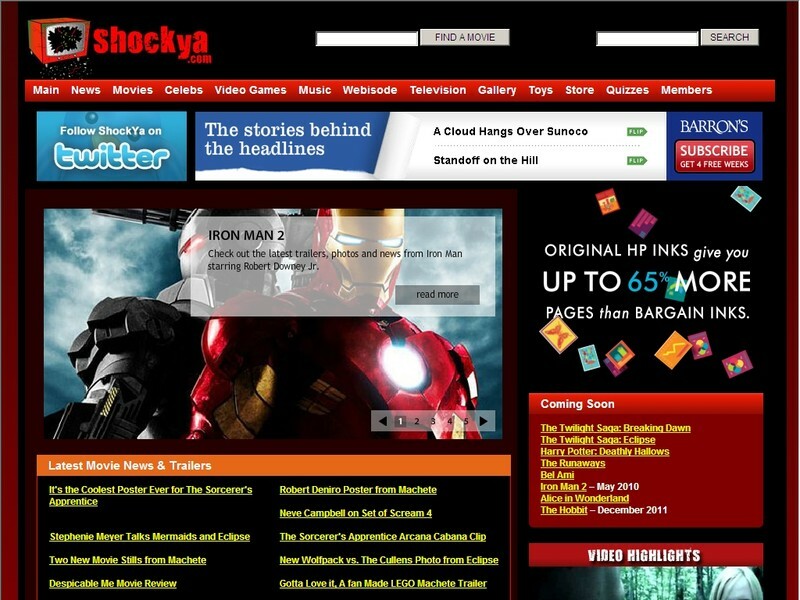 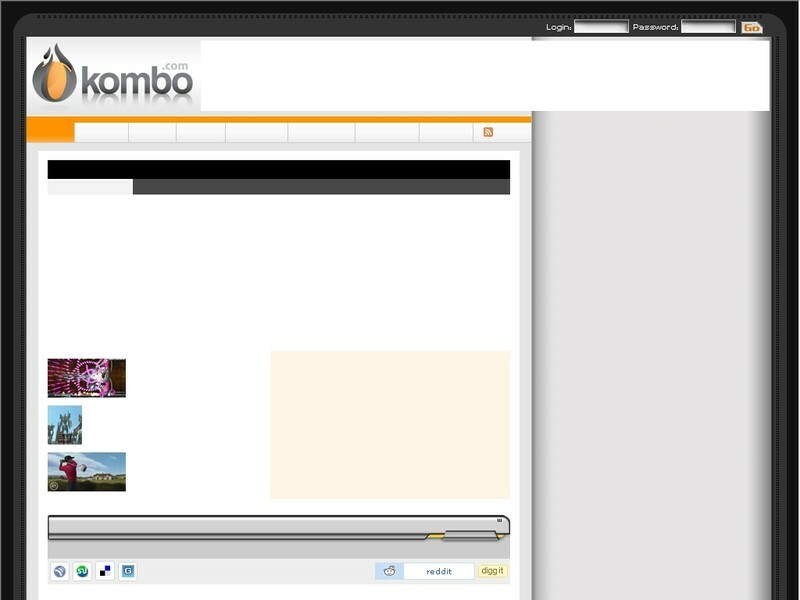 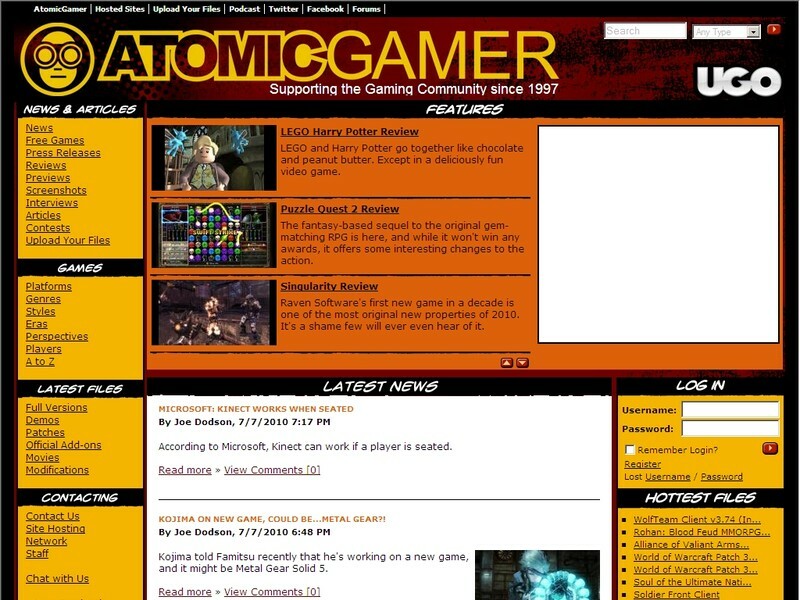 The most comprehensive video game review site. 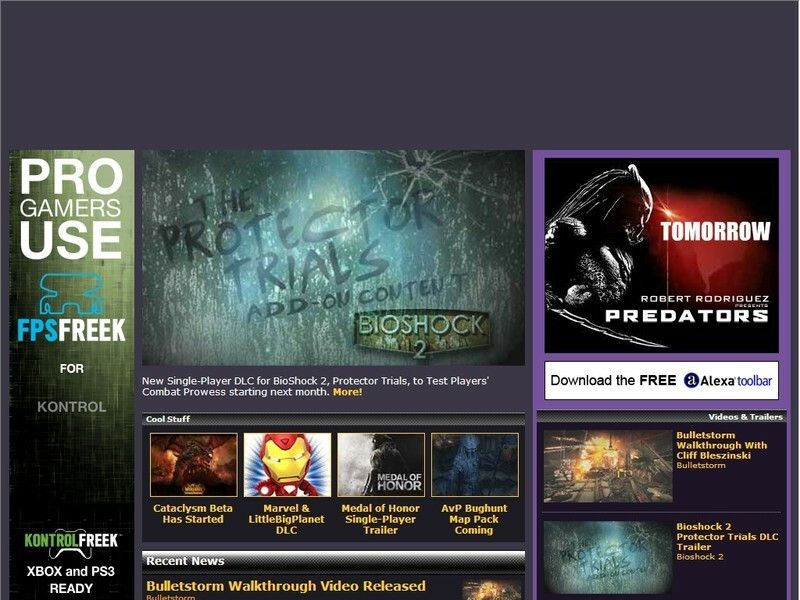 TrueGameHeadz for All the Real Gamers!